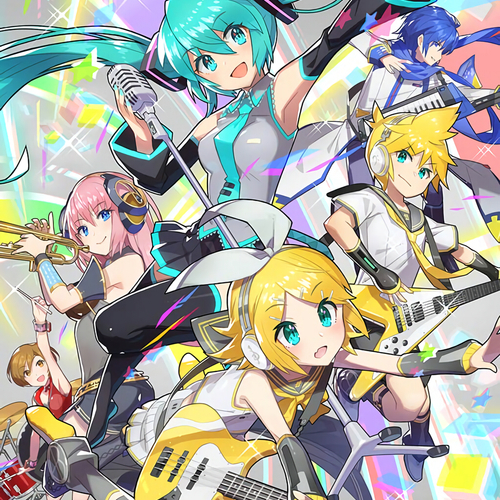 Casting Call Club : Vocaloid/Fandom Cover Group! Casting Call for Vocaloid/Fandom Cover Group! Hi there everyone! Do you like singing? Do you like Vocaloid? Well then I invite you audition for my Vocaloid/Fandom cover group! It's a place where you can meet people from the same fandoms as yourself and do silly things with! We're a group of friends looking to make more friends as well as find people that also love singing and are in the same fandoms as us. Vocaloid being the one that brought us all together! So get singing my dudes and have fun! PS We'll contact you if we think you'll fit right in we're looking to bring in at least 3 people! Oh and don't be afraid to be yourself in the audition! Introduce yourself! Your favorite vocaloid, favorite song, other fandoms, whatever you think is important for us to know!